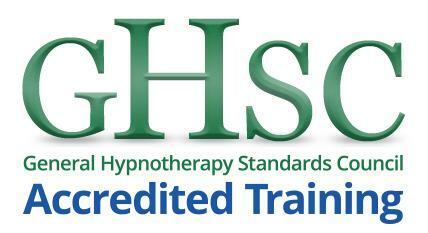 HOW EASILY WOULD YOU LIKE TO MASTER EFFECTIVE HYPNOTIC COMMUNICATION? WHAT ABOUT KNOWING HOW TO FLUENTLY AND SPONTANEOUSLY TALK HYPNOSIS AND TRANCE? Before I share a very exciting and highly effective way you can both master and further develop your hypnotic language skills I want to share a short story of how this all came about. “When I teach people hypnosis, they often ask me for some script to use until they become more confident. I am opposed to scripts since each individual and hypnotic situation is unique. Nigel Hetherington has come up with a perfectly entrancing solution-combinable cards that help generate unique hypnotic phrasing and language and helps you learn and master the patterns of hypnosis without being formulaic. Five years ago in early 2005 I created a set of Hypnosis Language Cards that were designed to help students on my Clinical Hypnotherapy Trainings obtain a rapid and deeper understanding of the Structure of Hypnotic communications. Over the past five years these cards have undergone substantial development and testing and have received more massively positive feedback that you can see below. “The Hypnosis Language Structure Mastery Cards developed by Nigel Hetherington exemplify the essence of NLP & Ericksonian Hypnotherapy; that there is indeed structure to the language of influence! In 2001 I literally devoted all of my spare time to learning hypnosis yet specifically, working as a software designer and mathematician ( who hates formulas ) I was really drawn to the structure or the foundational principles that glued hypnotic communications together. I read every book and script I could get my hands on. I wrote thousands of pages of Hypnosis Language Patterns. I listened to tapes, CD’s and watched hundreds of hours of video and DVD’s. Hypnosis and NLP honestly became my life and passion. It literally spoke to me. “Having trained with Nigel and then with Christina Hall I believed I had a very clear understanding and fluency of hypnotic language…..that was until I received and played with the Hypnosis Language Structure Mastery Cards. Since training in both NLP and Hypnosis I’ve been recording relaxation audios with a favourable response and once I played with the cards I created a few more. I’m overwhelmed by the response of my new recordings and the difference is without doubt the deep embedment of language through the use of these cards. Furthermore it’s opened up new ways of coaching clients that have expanded my fluency with precision. The shifts my clients are making are immediate and highly sustainable. And the ‘piece de resistance’ is that it all comes at a time when I’m writing my first book – I’ll let your imagination guide you to how that will transpire. I have no doubt it will be a best-seller in its field and all because….. This was very true and I realised then I was following my bliss. It’s not often that an entirely new idea comes along in the field of NLP training aids, but this is one. Unlike most NLP card sets, the Hypnosis Language Structure Mastery Cards don’t bother with trying to double as playing cards. This is a relief – as both a trainer and a participant, I always found that trying to play a card game (as recommended by, for example, Zebu and Salad cards) just got in the way of learning language patterns. Instead, the Language Structure cards (as I’ll call them from now on) consist of hypnotic phrases, connecting words, and various kinds of qualifying, intensifying and time denoting phrases. The student uses the cards by first laying them out in patterns which are structured, but random as regards content. These patterns are simple to start with, but can become increasingly complex as more categories of phrases are added in. The learning takes place as the student reads the cards aloud, in a hypnotic tonality – backwards! If the cards are laid out in a matrix structure, they can be read forwards, backwards, up, or down. In this way the student picks up the structure of hypnotic language – essentially phrases linked by conjunctions and qualifiers – without getting bogged down in choosing what to say for the content. Another nice thing about these cards is that on the (surprisingly rare) occasions where the resulting sentences don’t make sense on the page (as it were), the student gains practice in pacing and pausing the vocal delivery to make it sound as the language patterns make sense. The analogy that springs to mind is of a musician practicing scales. It’s not the finished work, but the practice is familiarising the performer with the structure of music, and getting skills into the muscle, unconsciously, to free up the conscious mind to concentrate on the meaning and emotional content of the finished performance. So … following on … I resigned from my software developer job in 2005 and launched my company Communicating Excellence. 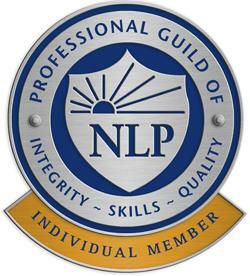 I was then and am now following my calling in facilitating the totally positive and life enhancing art and science of NLP and Clinical Ericksonian Hypnotherapy. One of the major aspects of this kind of change work and facilitation is very naturally language, and this is of course Hypnotic Language – The Language of Influence and Change. What I have created with the help and assistance of all my students and peers over this last five years is different to anything else out there and is a very simple and particularly easy way to rapidly master and use hypnotic communications. It is designed to totally condense and rapidly accelerate your learning and your ongoing mastery process of hypnotic language. By being a game that teaches hypnosis language structure primarily to your unconscious mind. Because it is innovative, entirely original being a proven way to faster master hypnotic language. As it creates a multi-sensory and patterned experience making you master the deeper structures of hypnotic language quicker. Because it is a totally portable system and fits in your pocket so you can take it anywhere with you! 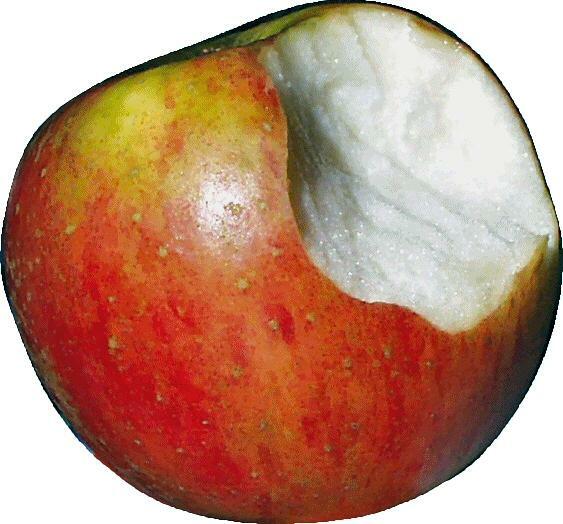 By being simple, fun and exceptionally easy to use. How to Deliver your Hypnotic Suggestions with an increasing Grace and Fluency. How to Spontaneously talk and produce The Language of Trance. How to Use Your Voice and Intonations to Create Trance. How to Continue to Talk Trance for as long a time period as you Desire. A deeper confidence in Hypnotic Communications. Mastery of the Structure of Hypnotic Communications. The ability to ‘talk trance’ without scripts or notes. To generate powerful, effective and spontaneous Trance Language. “The Hypnosis Language Structure Mastery Cards produced by Communication Excellence is one of the most user friendly and amazingly flexible training aids in developing your hypnotic language skills. The cards come in a neat box making them easy to take anywhere. The cards themselves are a delight to play with and their very useful colour coding makes it easy put the cards into their right categories after use ready to use again and again. So if you do really want to Master Hypnotic Communication quickly and easily here is your invitation to further develop and Master your hypnotic communications by ordering your set of Hypnosis Language Structure Mastery Cards ©. The ‘Hypnosis Edition‘ Language Structure Mastery Cards © Are a snip at £23 plus p&p and guaranteed to assist you to mastery of Hypnosis Language Structure. Act now and purchase these cards so you can more easily master hypnosis language structure. The March event for the Trance Cafe is Clean Therapy ™. 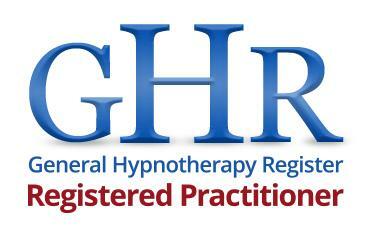 Newcastle upon Tyne Hypnotherapy and Hypnosis practice group. I was initially introduced to ‘Clean Language‘ the work of the late David Grove modelled as Symbolic Modelling from Penny Thomkins and James Lawley. My association and work with John Grinder opened up, from this very useful beginning what Clean Elicitation ™ ( cleanlanguage is a functional sub-set of this ) really is and can be. Do you want to experience hypnotic states? have the experience of hypnosis? pursuing a more advanced hypnotherapy qualification. Sunday the 12th and 13th July 2008. Time 9.30am – 4.30pm. Communicating Excellence’s Clinical Hypnotherapy Diploma Training course here in Newcastle will show you how to control pain to such a level that you could undergo a legitimate operation. recently Alex Lenkei a hypnotherapist from Sussex hypnotised himself whilst surgeons cut, sawed and chiselled bone out of his hand. Click here to read the full BBC news article. If you would like to become a registered Clinical Hypnotherapist or want to experience an Introduction to hypnosis both training course in hypnosis and hypnotherapy take place in Newcastle upon Tyne.